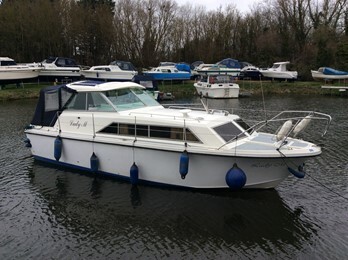 Welcome to our used river boats for sale site. 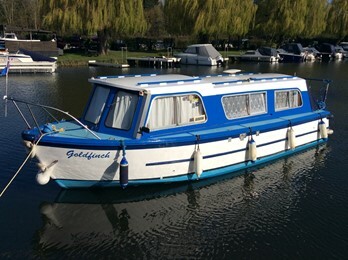 Browse through our new river boat manufacturers and model pages. 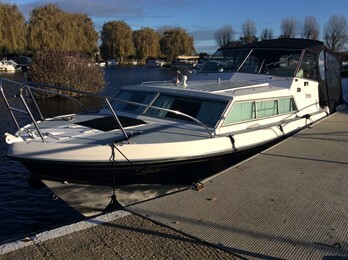 Find information about used river boats for sale. 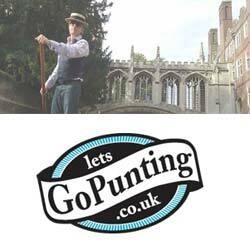 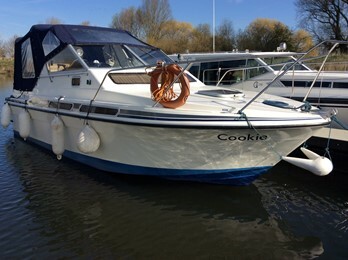 We also have links to the boat owners clubs and manufacturers. 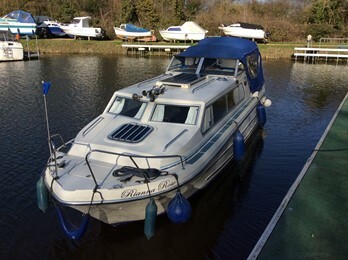 Welcome to our used river boats for sale site. 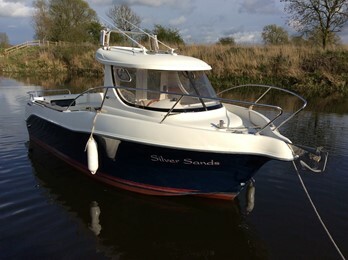 Browse through our new river boat manufacturers and model pages and find information about used river boats for sale along with links to the boat owners clubs and manufacturers. 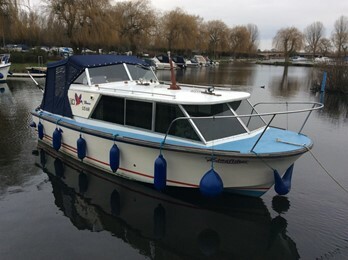 &nbsp;A practical dayboat suitable for inland and coastal waters complete with a 40hp Mercury outboard, braked trailer complete and winter cover. 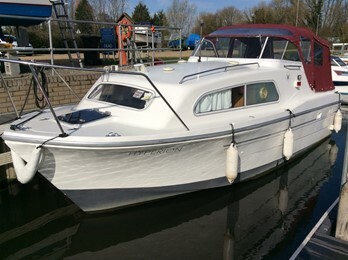 This Orkney 440 has been refitted by her current owner in 2015 and is presented in a very tidy order. 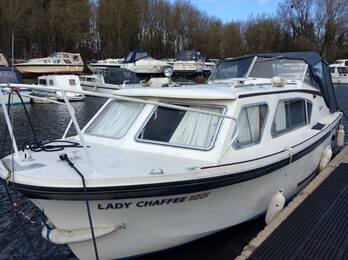 the boat has a trailer and and auxillary outboard motor. 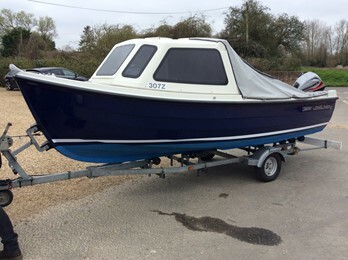 These craft are suitable for river and sheltered coastal use. 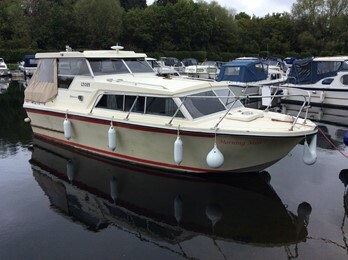 Sheerline aft cockpit tri cab model, "Carousel"
This Sheerline 950 aft cockpit is a high quality river cruiser with spacious accommodation and a sociable cockpit area with seating for up to 8 people. 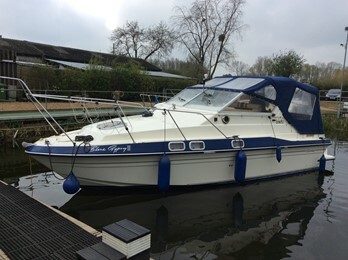 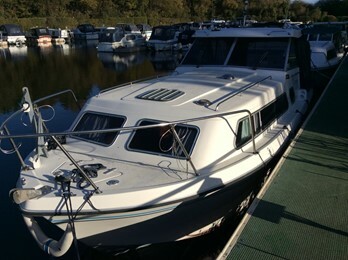 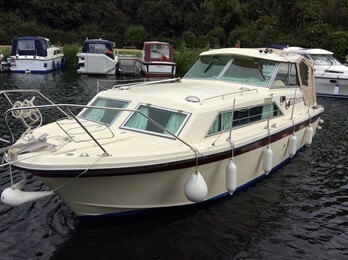 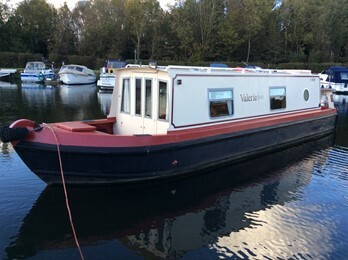 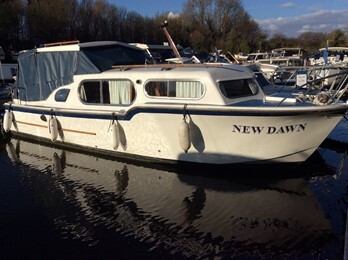 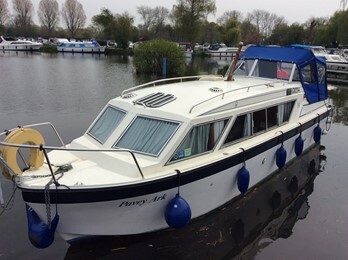 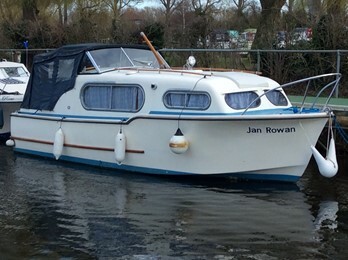 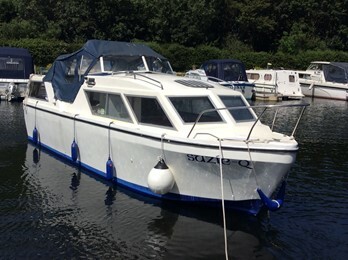 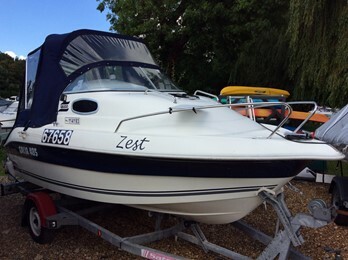 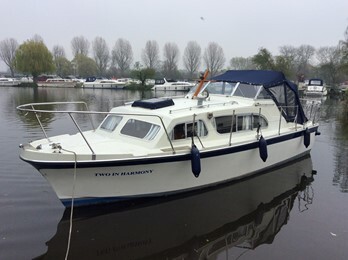 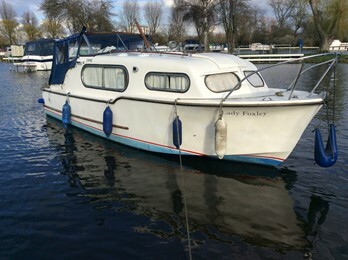 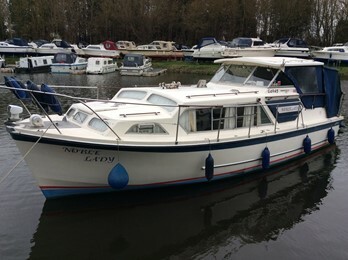 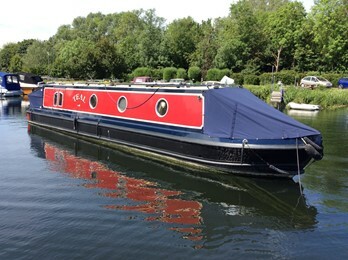 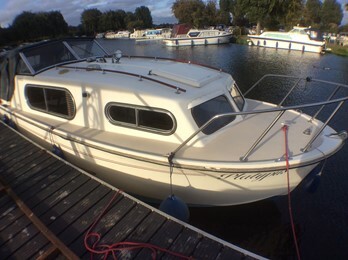 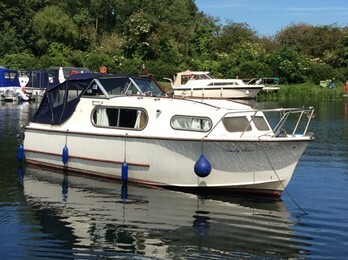 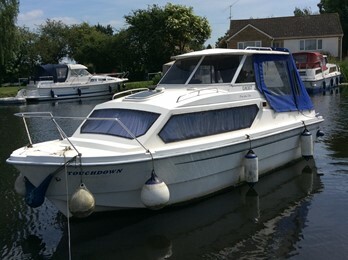 A delightful and very rare river cruiser which is well presented&nbsp;and benefits from an economical 2 cyl diesel. 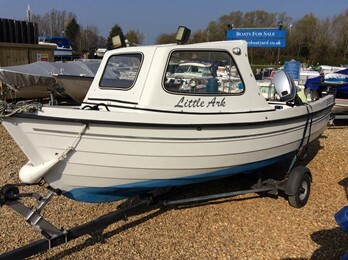 classic inboard engined dinghy, "Tiny Teal"
This is a truly classic dinghy made by Gristmill Boatyard of Worcester. 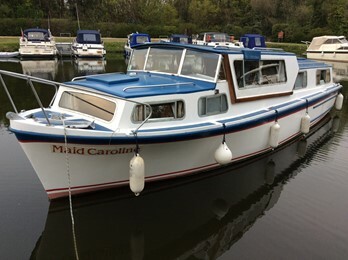 It requires a small amount of varnish work and has an operational but temperamemtal Stuart Turner R3M engine which would benefit from some attention. 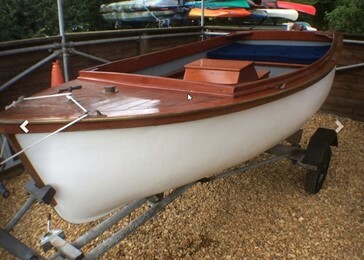 Classic wooden cruiser, "Mr Toad"
A very attractive traditional clinker row boat with rope fender and vanished throuhgout. 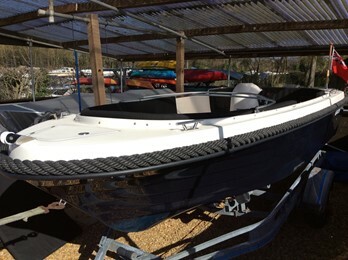 This Sea Otter is one of the last boats built. 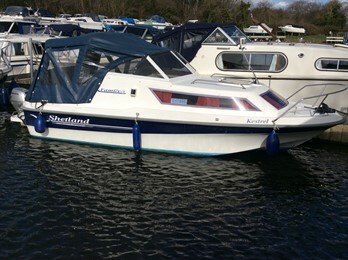 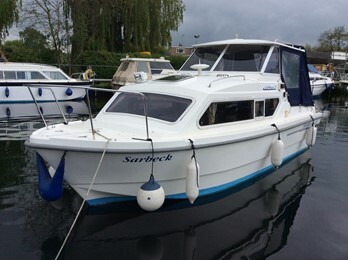 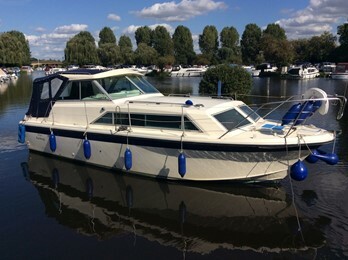 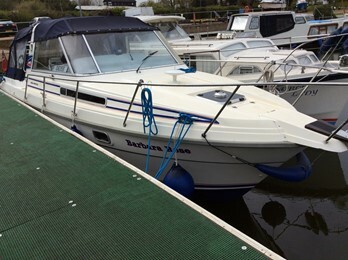 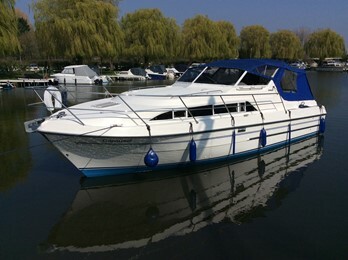 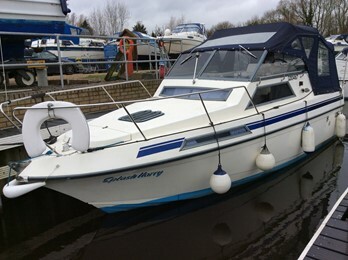 This immaculate craft has a high specification and has 309 hrs running. 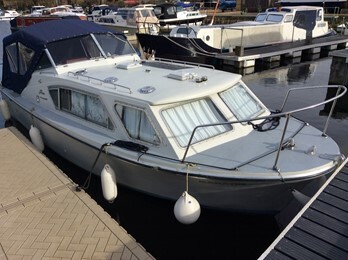 Orkney Longliner 16 Mk2, "Freyja"
This is an exceptionally well looked after cuddy day boat from orkney which benefits from an economical 4 stroke Mariner outboard. 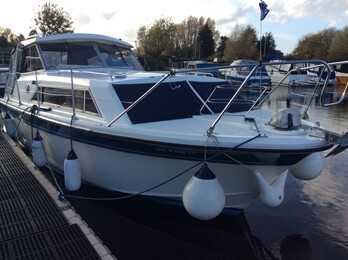 The Mariner 510XL is a well designed and attractive dayboat, clinker style with traditional rope fendering. 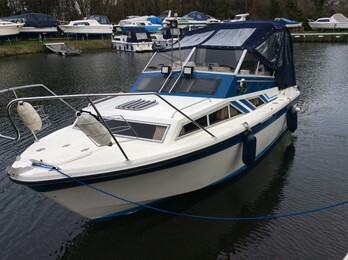 This boat benefits from a 15hp Mariner 4 stroke outboars and canopy.